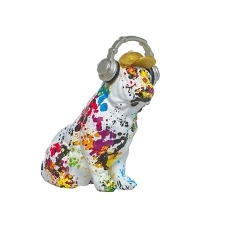 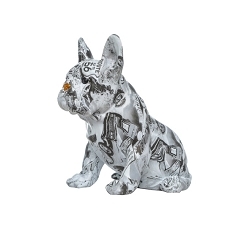 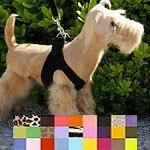 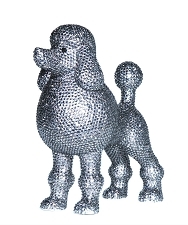 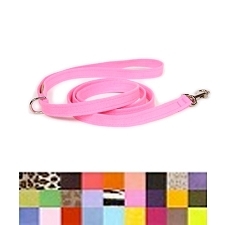 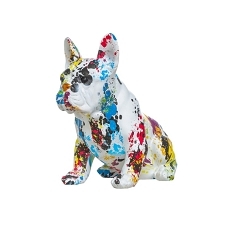 Now your dog can have their own designer swag! 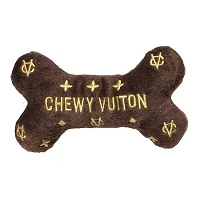 Only the most fashionable dogs deserve Jimmy Chew! 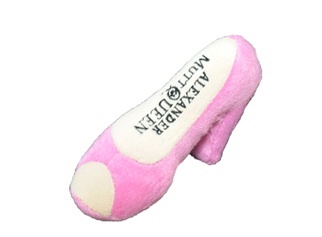 The Jimmy Chew shoe from Haute Diggity Dog is a plush squeaker toy that you won't mind finding your dog chewing on. 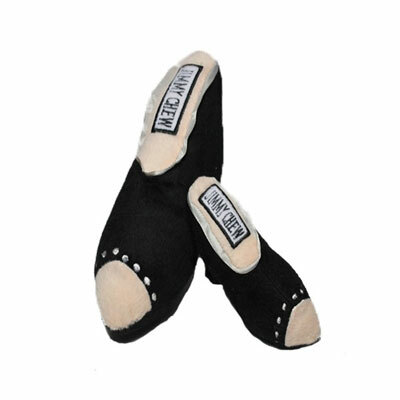 Parodied after the famous shoe designer Jimmy Choo, these fantastic black pumps are sure to be a hit with your fashion conscious dog. 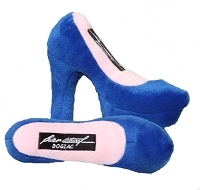 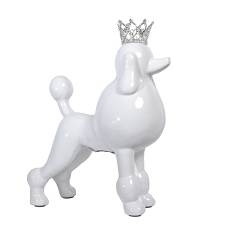 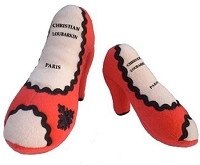 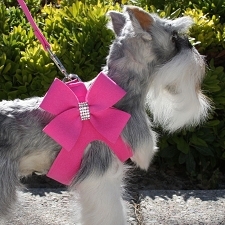 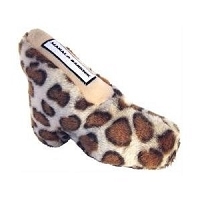 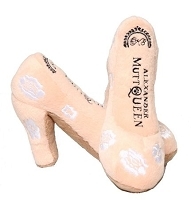 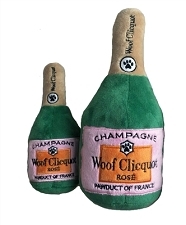 Treat your shoe-fiend Schnauzer or pump-loving Pomeranian to the ultimate shoe…err…chew toy!